Get off the beaten path with Red Cap every day at 2 pm on our extended adventure city tours! 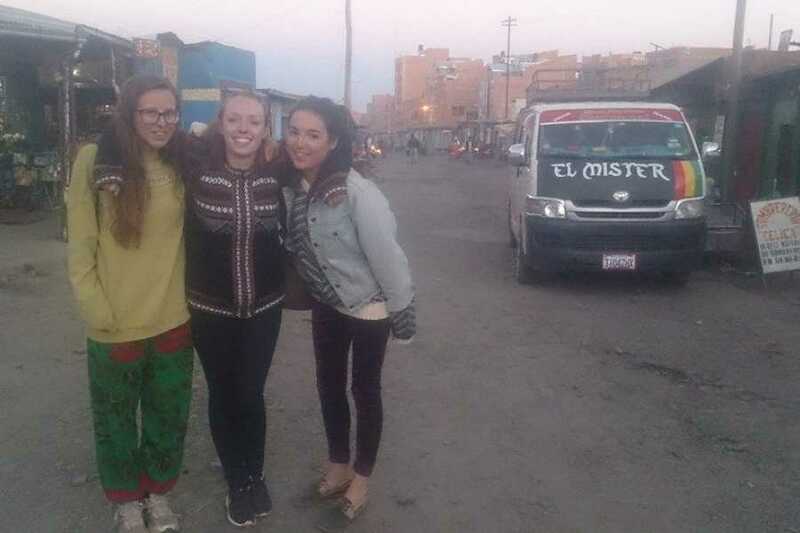 In which our fantastic guides take you to some of La Paz's most interesting and off the wall places, like the cemetery, the giant witches market in El Alto (get your fortune read! 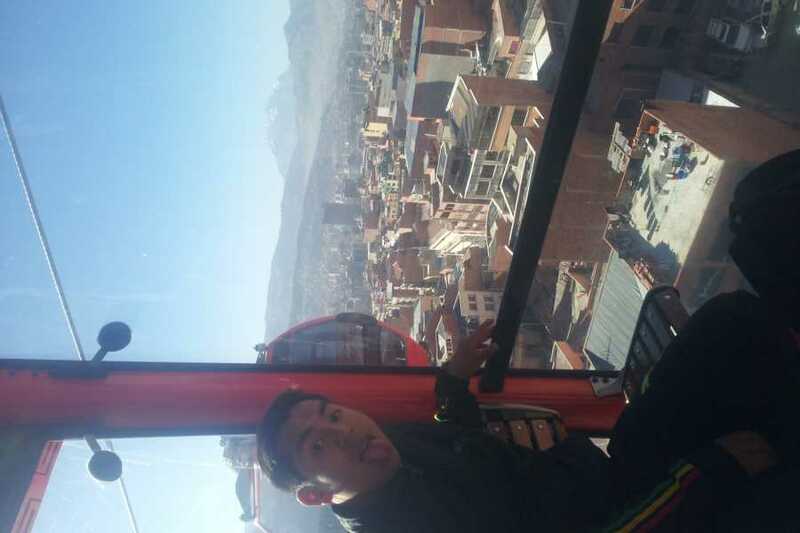 ), up the amazing teleferico (cable car) and to a fantastic viewpoint, finishing back in La Paz! This is the city few see, so don't miss out. We meet daily in Mirasol Restaurant (Calle Murillo) for this amazing city tour! Note: Thursday’s and Sunday’s tours also include the massive flea market, and we can take you to the infamous Cholita’s Wrestling for a small additional cost (Tuesday, Thursday and Sunday)! 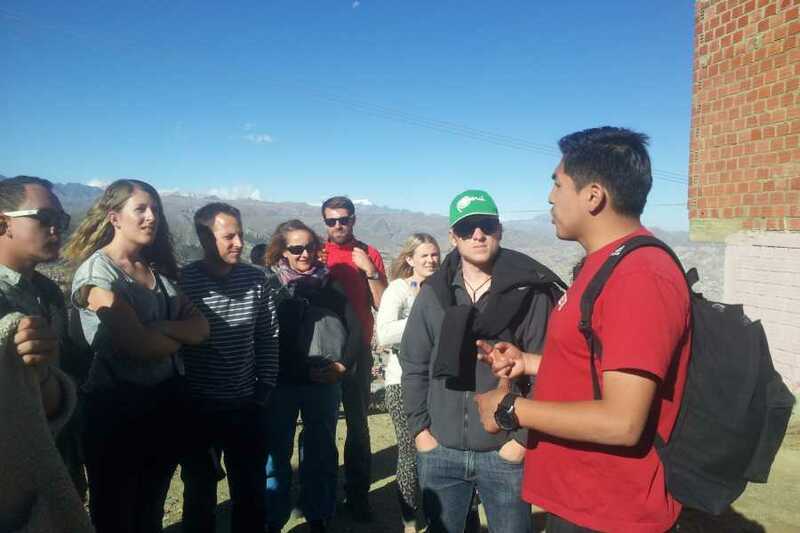 Meet every day at 2pm in Mirasol Restaurant (calle Murillo) for this incredible half day tour which starts around 2:15pm. 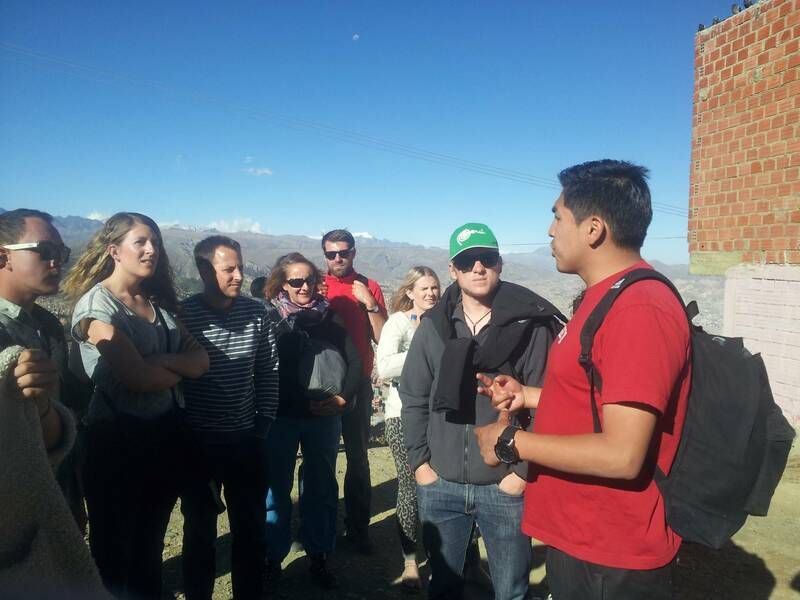 Learn how to take local transport as we make our way up to the wild west of Bolivia, El Alto. Stopping along the way in the cemetery district where we learn about local culture, visit famous tombs and here local ghost stories. 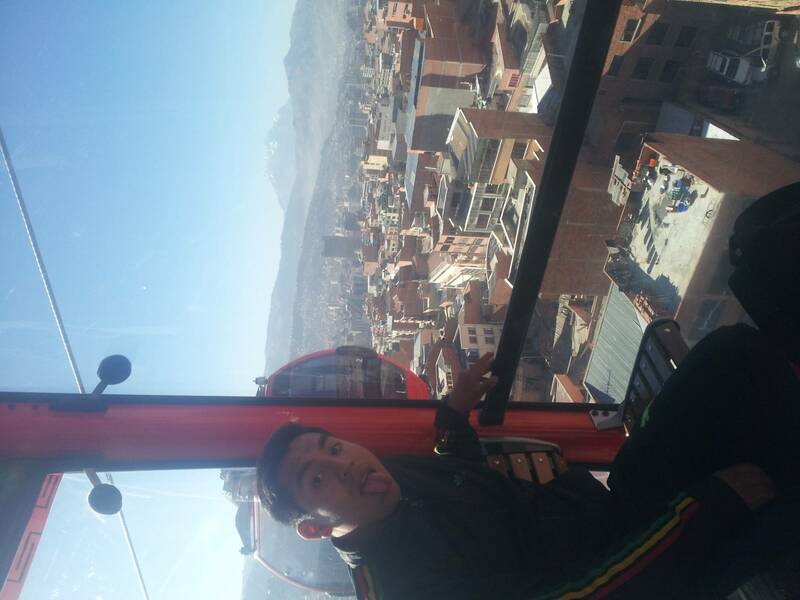 Then we take the incredible teleferico up to the authentic witches market, where people still go often for spells and ceremonies. 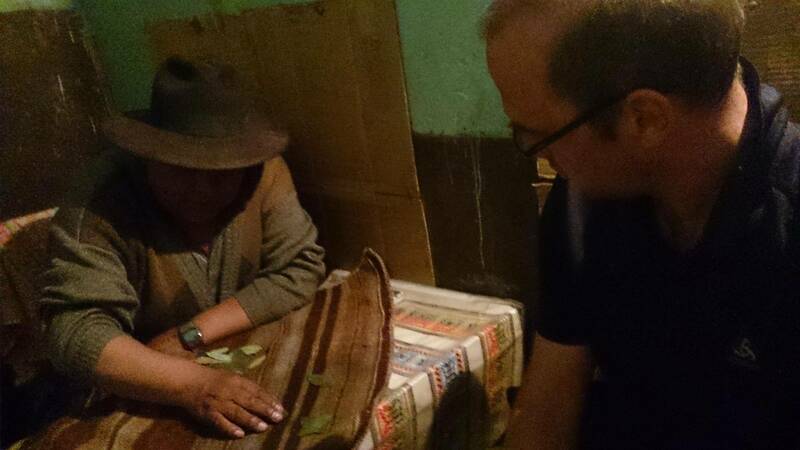 Meet a local Yatiri Shaman and if you'd like get your fortunes read in coca leaves. 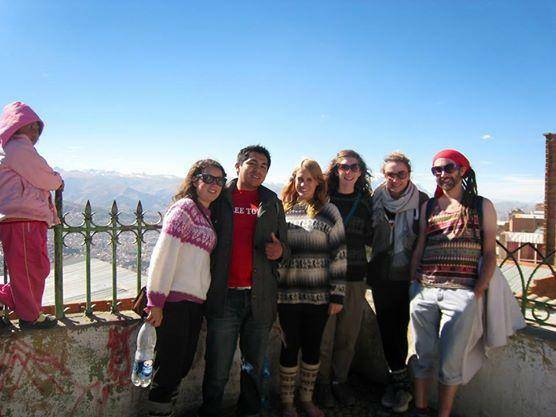 We then make our way to a beautiful lookout point where you can take amazing pictures of the valley of La Paz with the gorgeous Illimani in the background. 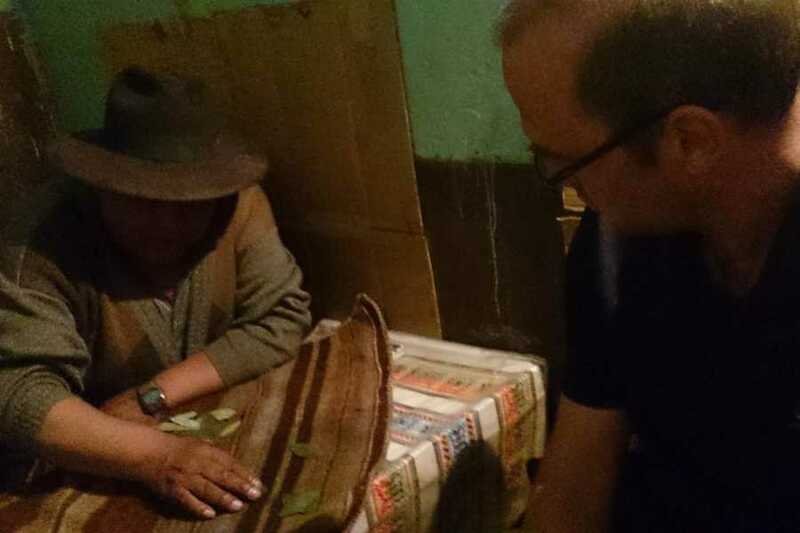 On Thursdays and Sundays we also explore the massive black market. 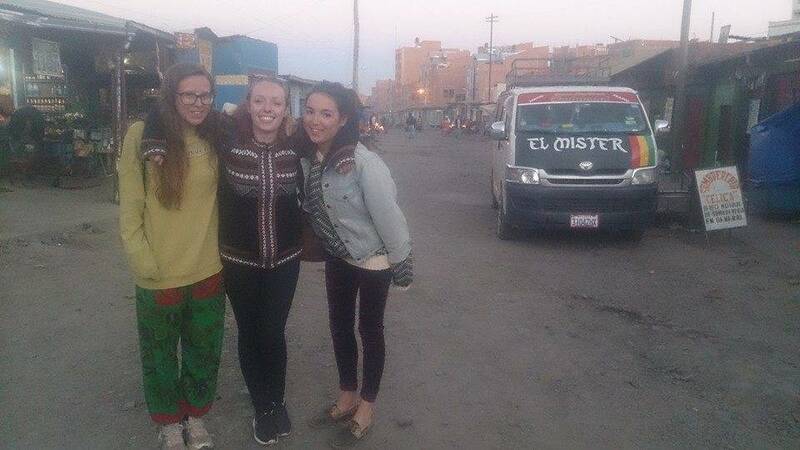 And for an extra cost we visit the Cholita's Wrestling Tuesdays, Thursdays and Sundays. Back to the center of the city!